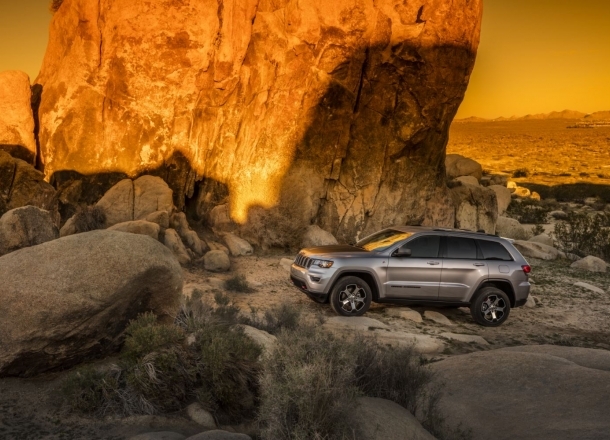 OverviewRedefine your potential for adventure with Oxmoor Chrysler Dodge Jeep Ram. 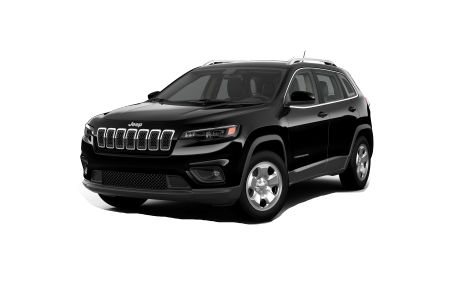 Visit our Jeep dealership near Jeffersonville, Indiana to find an SUV ready for anything. 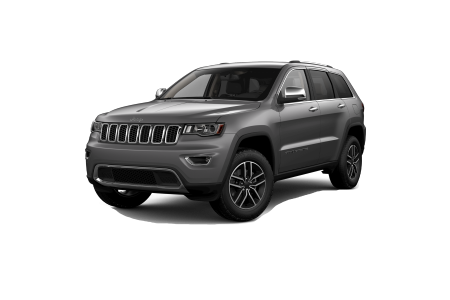 Head into Waterfront Park in the Jeep Grand Cherokee or cruise along the Ohio River in the Jeep Compass. 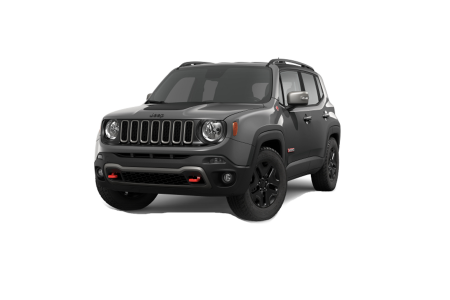 Take a weekend adventure in the Jeep Wrangler or make your commute more fun in the Jeep Renegade. No matter which model you choose, you know every drive will be more fun behind the wheel of a Jeep. Get in touch with our local dealership to schedule a test drive to remember. Lease a new Jeep model at your local Jeffersonville, IN dealership. Quality. Versatility. Style. 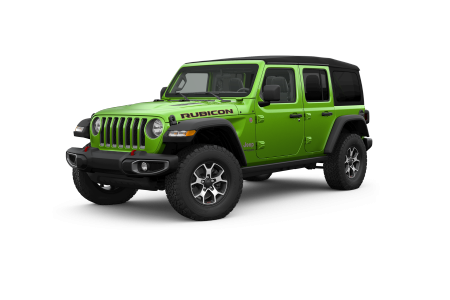 Oxmoor Chrysler Dodge Jeep Ram knows that every Jeep driver counts on these qualities in their vehicle – and our team is here to help you find the perfect fit. Start in our showroom, where you’ll find a model that aligns perfectly with your lifestyle. Then, touch base with our finance department, who will help you apply for a car loan or estimate your credit score. 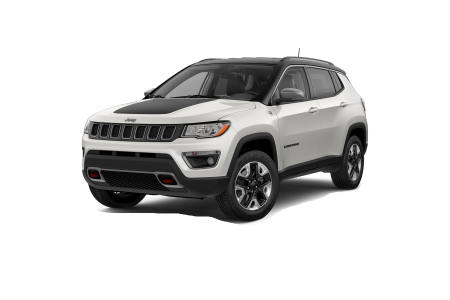 Our Jeep dealership near Jeffersonville, IN makes it simple for you to find the SUV you love. Get in touch to learn about our current Jeep specials. You expect your Jeep model to be ready for every curve in the road. The service center at Oxmoor Chrysler Dodge Jeep Ram is here to bring that expectation to life. Our certified technicians use genuine Mopar parts for every auto repair and maintenance service, so you’re always getting the best quality. Whether you need a brake replacement or an oil change, you can count on our Jeep service center near Jeffersonville, IN to help. Set up your next repair or maintenance appointment by giving our Jeep experts a call!